Hey Artists, Visual Fringe Festival Deadline Extended, they need you! This article is 3210 days old. Remember that deadline for Visual Fringe festival submissions we told you about last week? It’s been extended! Artcite Inc. is looking for MORE artists to take part in the third annual Visual Fringe which is presented as part of the Windsor International Fringe Festival. This show is OPEN and UNJURIED, so this is a GREAT chance to present those ideas-in-progress, too…this is a FUN show, similar to our previous Artseen warehouse exhibits, except in this case, we’re literally putting art in the streets, in the empty storefronts, etc. Like our Artseen shows, “Visual Fringe” is a great place to experiment with new ideas! 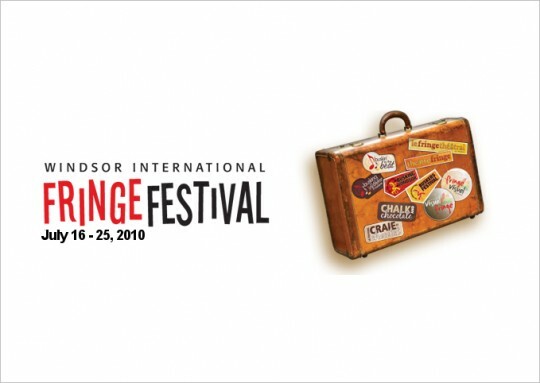 Visual Fringe runs from July 16th until July 31st. Find out more details at Artcite.